Ensuring Positive Beginnings for all young children and their families. 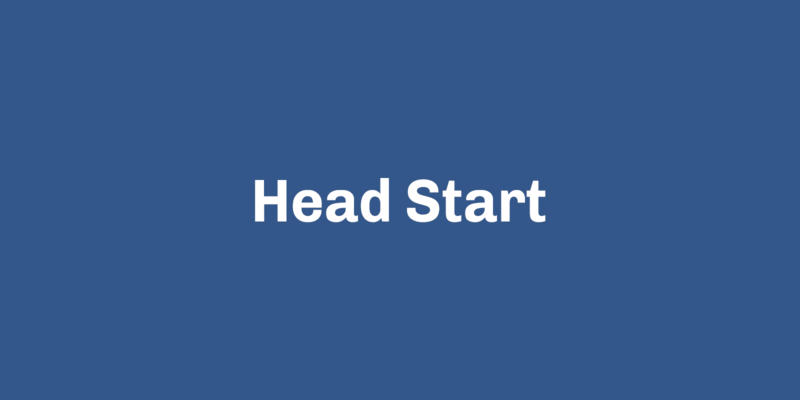 Head Start is a FREE Preschool Program Focusing on Parent and Child Development, for those who qualify. 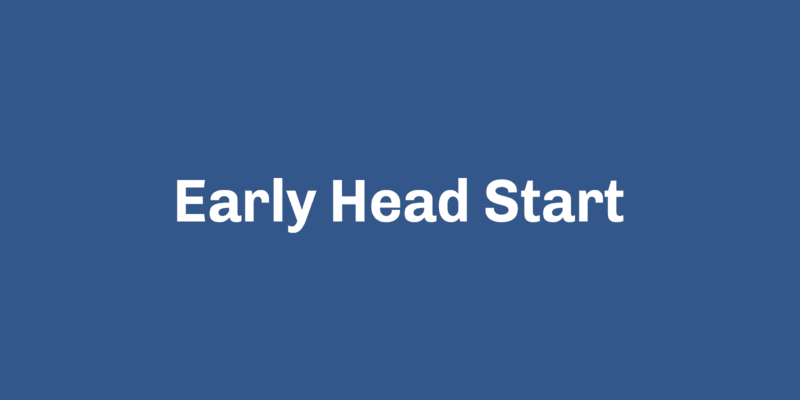 Early Head Start is a FREE, full-day, full-year, family centered early care and education program for pregnant women, infants and toddlers ages 0-3 years and their families. 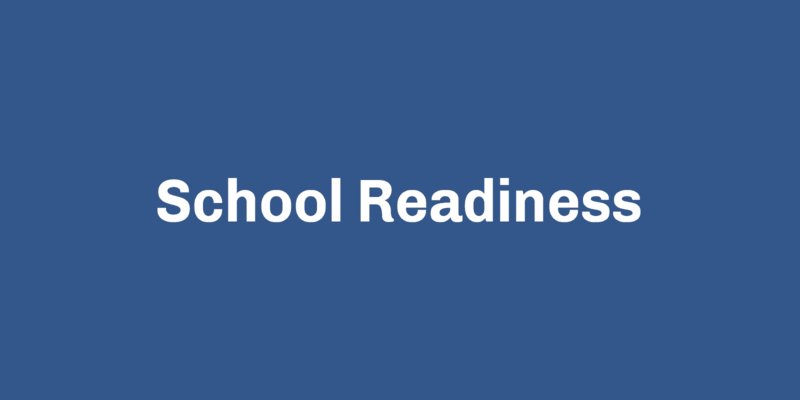 The School Readiness program allows children 3 years old to kindergarten enrollment to participate in early childhood programs and services. 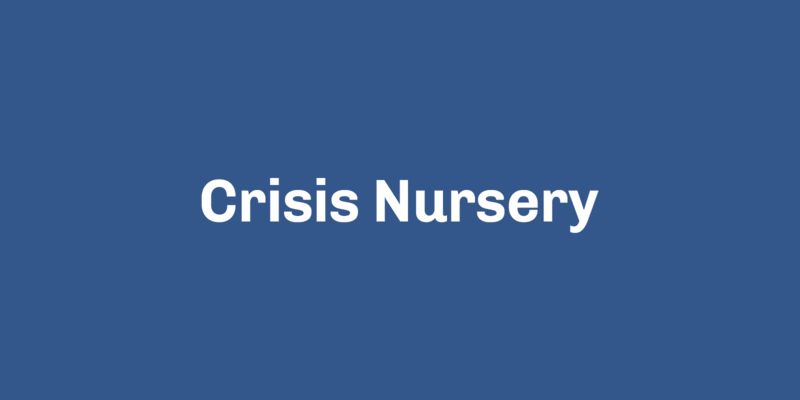 Crisis Nursery is a child abuse prevention and family support program that provides temporary, short-term care for children in Olmsted County while families address a crisis situation. 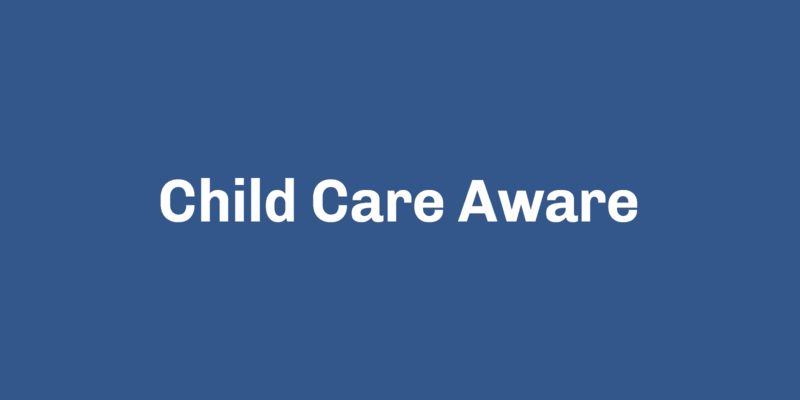 Child Care Aware (CCA) helps families find child care and supports the professional growth of child care programs. 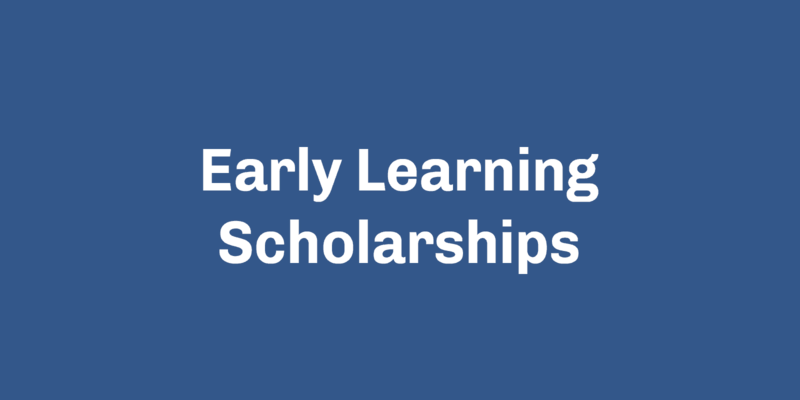 High-quality early learning ensures our children enter kindergarten ready to succeed in school and life. Eligibility is based on family income. 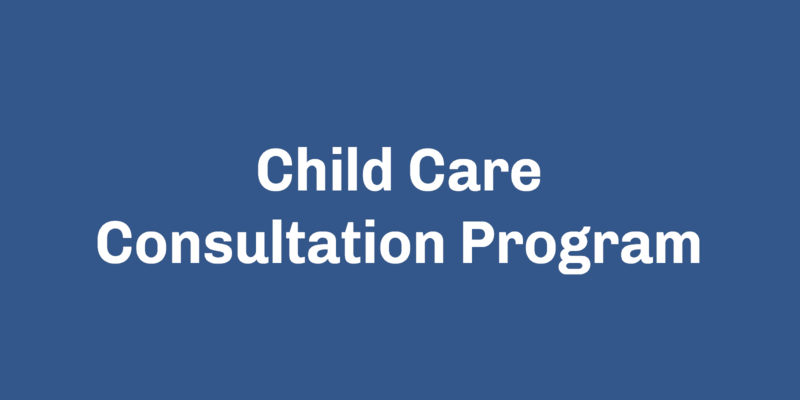 Join Families First of Minnesota for our second cohort of the Child Care Consultation Program. Consider contributing to Families First. Thanks for thinking of the parents, children and community members we serve.